Over the last few months the Healthy Trees, Healthy People research team has conducted a needs assessment survey to identify how urban forestry professionals throughout the US identify and prioritize tree planting locations. Our aim is to understand how and in what way we can assist urban foresters, urban planners, and public health officials identify tree planting locations for improving the quality of life for residents. Visit our Mid Project Summary Report for more detailed information! 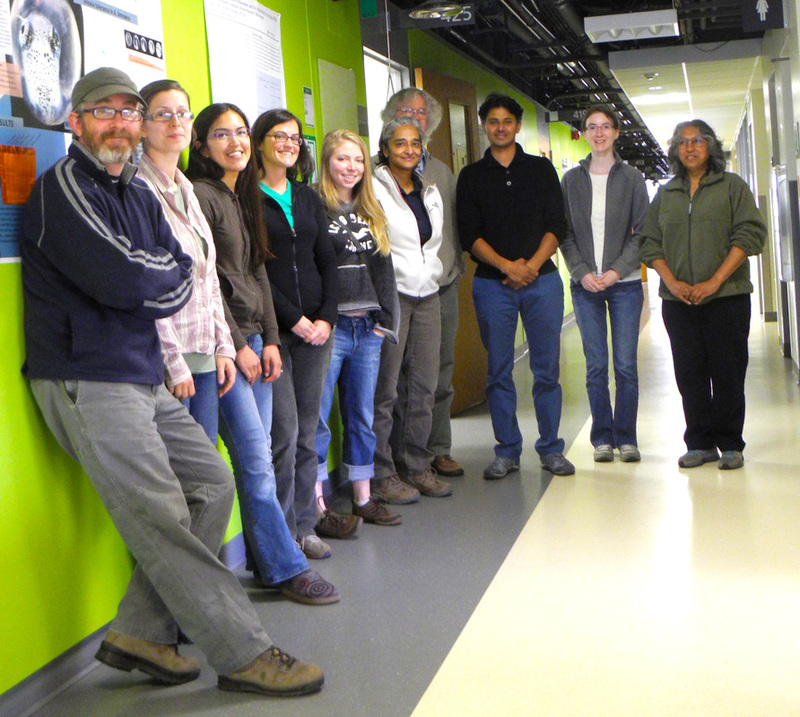 A special thanks to our summer volunteers for all their hard work helping gather data! 1.) current program goals, priorities and challenges and 2.) how an online, spatially explicit tool can best help participants address goals, priorities and challenges. If you would like to participate in this survey please contact Graduate Research Assistant Mandia Gonzales at mandia@pdx.edu. The team is gearing up to perform an additional field campaign. In addition to N02, this campaign will also measure N0. The team will also be extending measurements to include areas of Vancouver, Hillsboro, Gresham & Wilsonville. Healthy Trees, Healthy People has been invited to present their research findings at this years Urban Environmental Pollution conference in Beijing, China this November. One of our big focuses this fall will be to find funding attend the UEP in Beijing, preparing the best presentation we can for the UEP, and working on our paper titled “ Healthy Trees, Healthy People: Assessing the relationship among urban trees, nitrogen dioxide, and human health” to submit to the issue of Environmental Pollution based on the conference proceedings. Received US Forest Service grant for Healthy Trees, Healthy people.